Read-out Instrumentation Signpost: Nitrate in water. No specialized software is necessary to communicate with the ecoN – a simple, intuitive browser-based user interface is accessed by connecting a small interface unit to the sensor. Summarising, Rónán says: “Nitrate is an extremely important contaminant of freshwater; causing health issues in humans and playing a major role in eutrophication and the proliferation of algae. 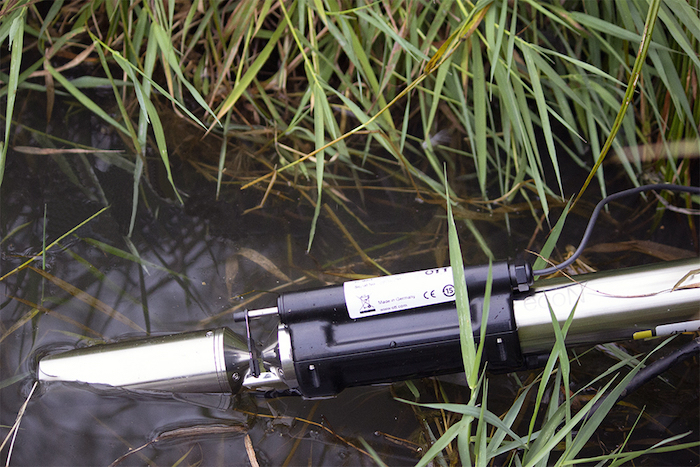 It is therefore essential that the role of nutrients is fully understood and that water professionals are able to access accurate, reliable data on nutrient sources and loading, as well as being provided with alarms when pollution events take place.